I have worked with Jeff for years and have always found him to be the consummate professional: a true master of his craft. He is highly competent and very easy to speak with. As a result, Jeff understands my questions and professional needs well, even if I’m not feeling very tech-savvy or tech-articulate in asking for help. I recommend him whenever I can, without a doubt. Jeff is AWESOME!  I highly recommend Zolé!! I love my new website and have received more referrals because of it. Jeff is knowledgeable, professional and is a pleasure to work with. Jeff saved me way back in 2001 when my attempt at self publishing a website failed. I have been working with him ever since and I count on him to keep my site current and user friendly. He does a wonderful job! I’ve worked with Jeff for over 12 years. He is always fair, gracious, well informed and competent. I love my website and appreciate Jeff’s excellent customer service.